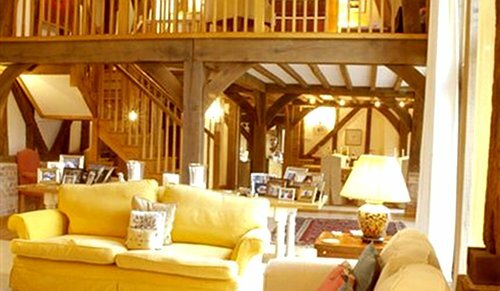 Compare and choose from our collection of B&Bs and specialist hotels in the rural countryside of Oxfordshire. 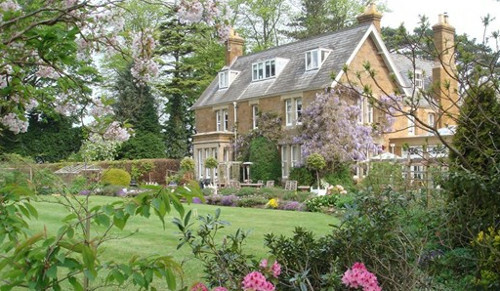 Choices vary from independent hotels in Oxfordshire to family-run guest houses. 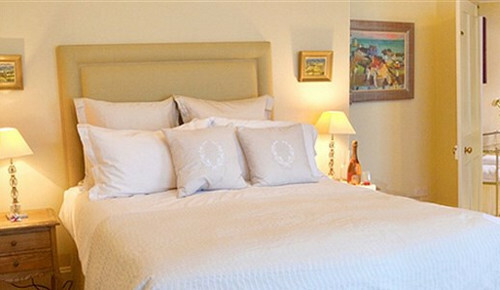 This is an affordable and often more characterful alternative to staying in a larger hotel in Oxfordshire. 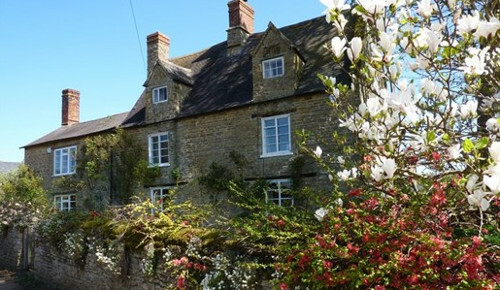 Use the form above to check availability and prices across our entire selection of Oxfordshire accommodation. If there are no available rooms at present or if you simply can't find what you are looking for, it may be worth visiting our sister websites, Historic Britain, UniversityRooms or Britain's Finest. Oxfordshire's county town, the university city of Oxford, is one of many historic and attractive towns such as Bicester, Banbury, Kidlington, and Chipping Norton to the north of Oxford; Witney to the west; Thame and Chinnor to the east; and Abingdon, Wantage, Didcot, Wallingford and Henley-on-Thames to the south. From the pretty villages to the palaces and university colleges there is impressive architecture throughout the county. 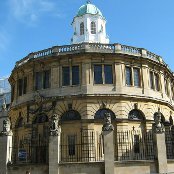 Oxford's university has a Museum of Art and Archeology, you can also look around the famous University of Oxford (perhaps on a Walking Tour). Visit Blenheim Palace, a World Heritage Site, and the birthplace of Sir Winston Churchill. A Jacobean country house, Chastleton House is owned by the National Trust. The M40 motorway goes through the north-east of the county linking Banbury, Bicester and Oxford directly with London, Birmingham and the North. It meets the M25 London orbital motorway at junction 16. The major north-south route through the county is the A34 dual carriageway. London Paddington is just an hour away from Oxford. Services to Birmingham and Birmingham airport also take one hour on Virgin Trains. The nearest major airport is Birmingham International airport with train links into Oxford. Stagecoach and National Express services run frequent coaches to several towns in the area. Independent bus operators in Oxfordshire include Stagecoach and Arriva. Oxfordshire was formed as a county in the early years of the 10th century. Historically the area has always had some importance due to the agricultural land in the centre of the county. Ignored by the Romans, it was not until the formation of a settlement at Oxford in the eighth century that the area grew in importance. 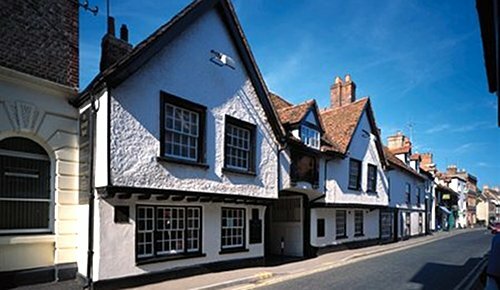 Alfred the Great was born across the Thames in Wantage in Berkshire. 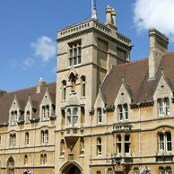 The University of Oxford was founded in 1096, though its collegiate structure did not develop until later. It grew in importance during the Middle Ages and early modern period. The area was part of the Cotswolds wool trade from the 13th century, generating much wealth, particularly in the western area, in the Oxfordshire Cotswolds. Morris Motors was founded in Oxford in 1912, bringing heavy industry to an otherwise agricultural county. The Oxfordshire and Buckinghamshire Light Infantry, the main army unit in the area, was based at the Barracks on Bullingdon Green, Cowley.